Emergency readings do not require scheduling. 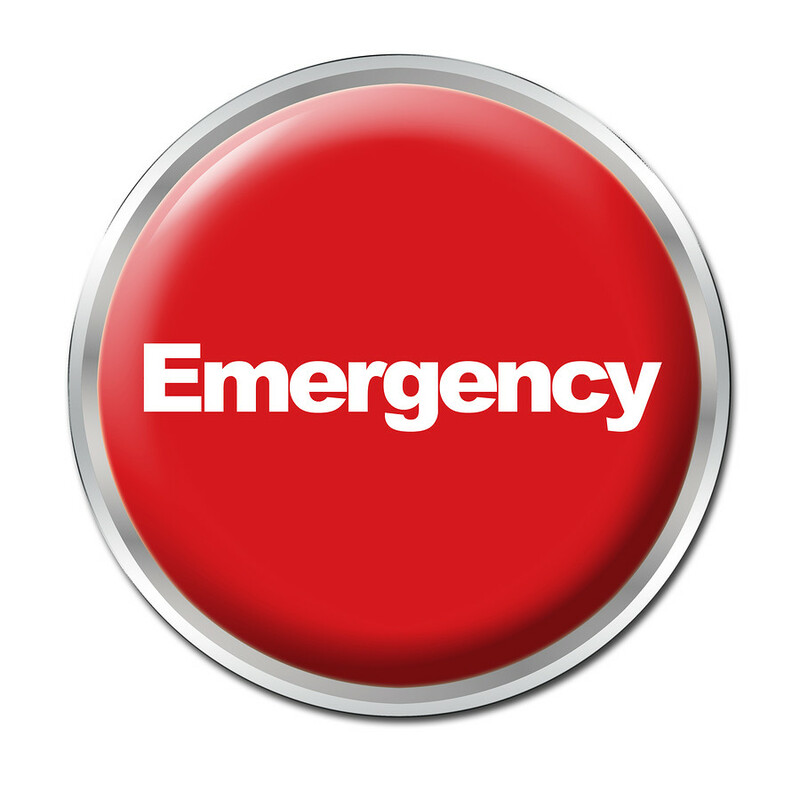 All emergency readings are done within 24-48 hours. For this reading – I will connect with the Daemonic within 48 hours for you (I will try to do it within 24 hours) and answer up to 5 questions with a free SCHEDULED follow-up for an additional 10 questions.